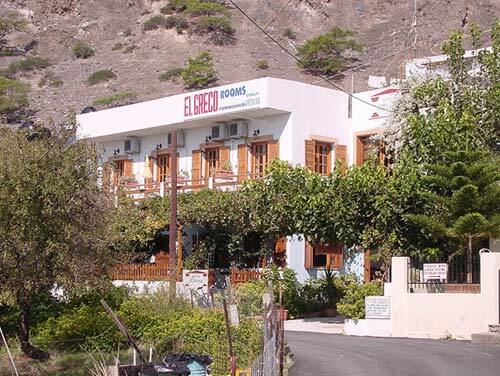 The hotel El Greco is located about 200 meters from the sea. 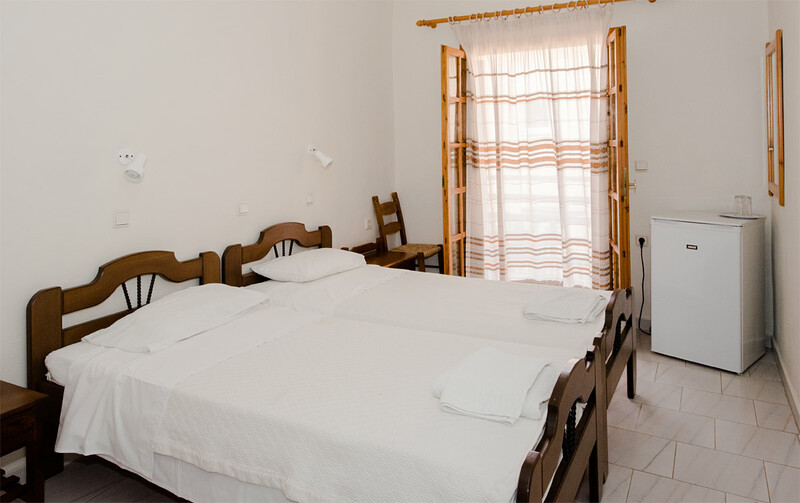 It consists of 11 rooms (8 double and 3 triple rooms) and 4 studios set right next door. 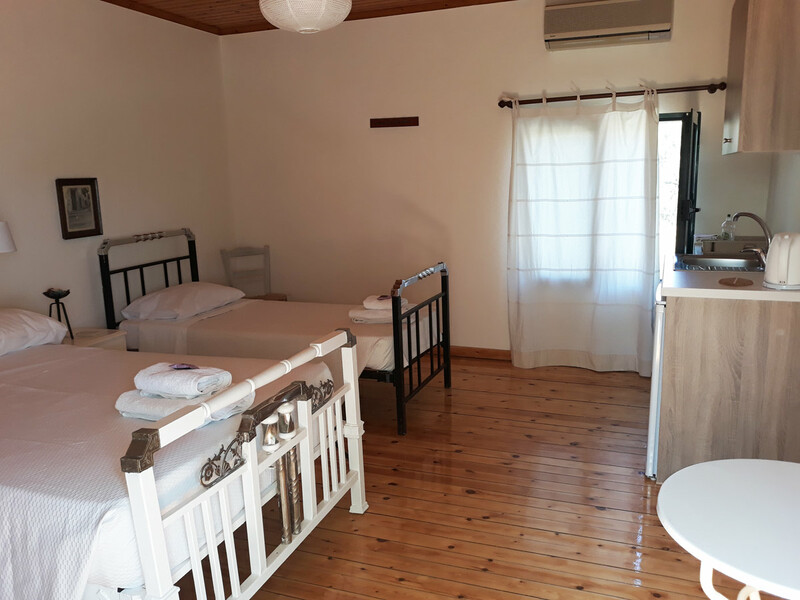 All rooms have air conditioning, their own balcony, en-suite bathroom, fridge and coffee making facilities. 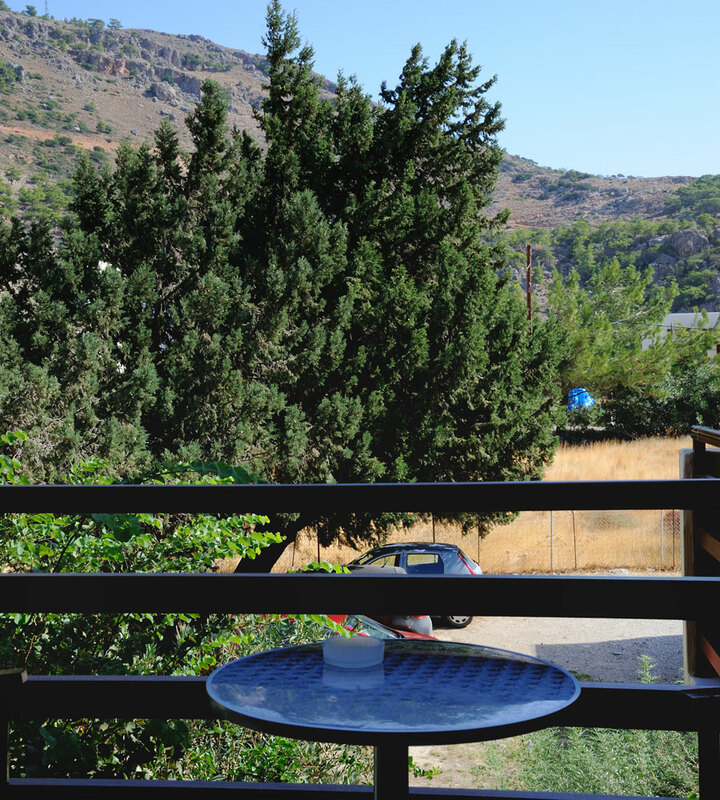 as well as WiFi internet access. 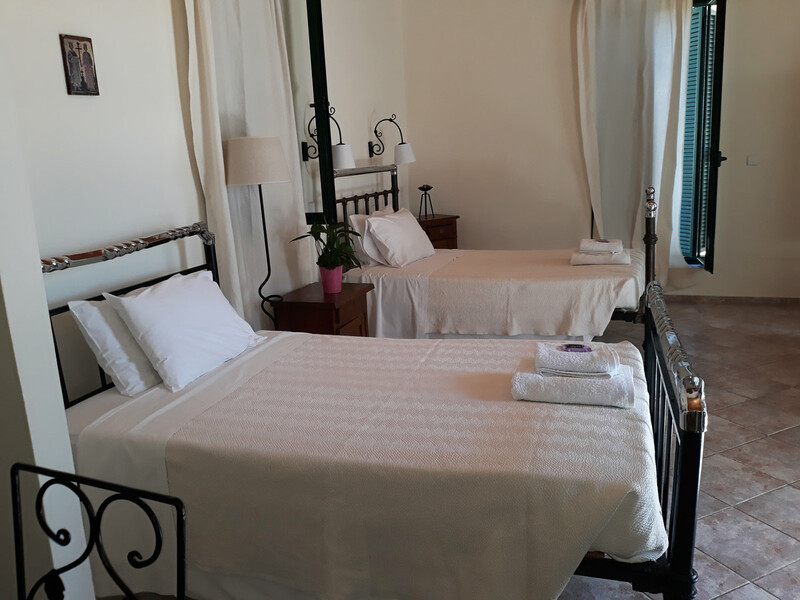 Room cleaning is provided daily. 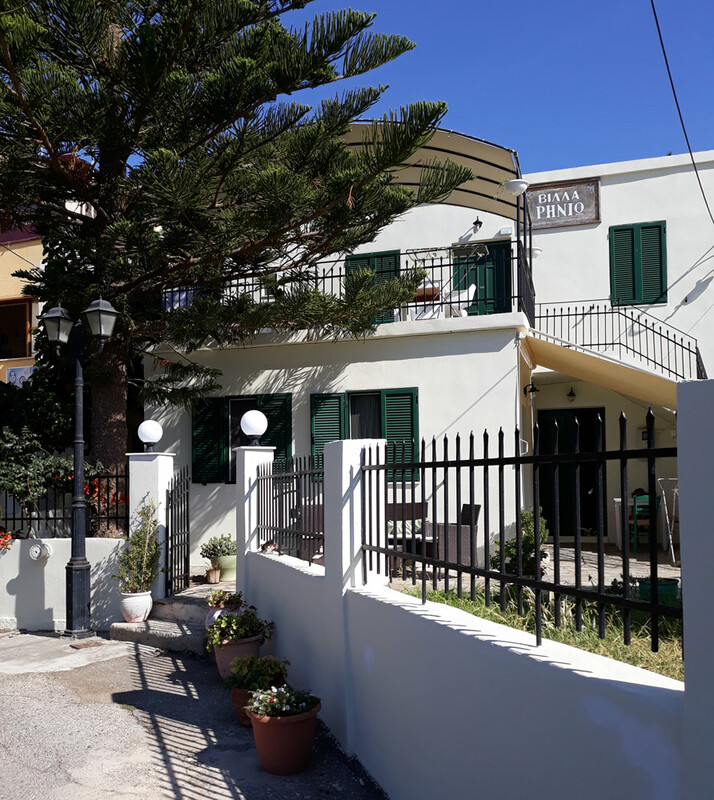 The hotel (all rooms are on the first floor) is in a very quite location with some rooms facing south and some facing north towards the mountain. 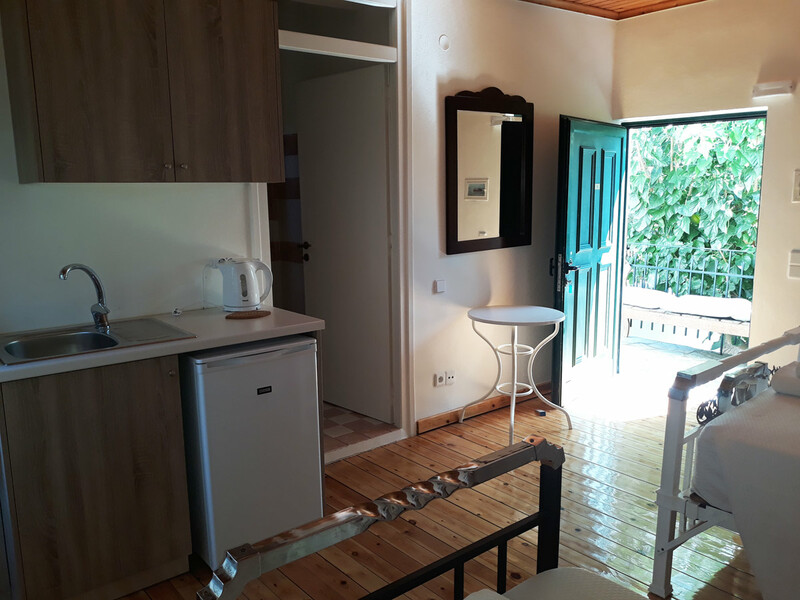 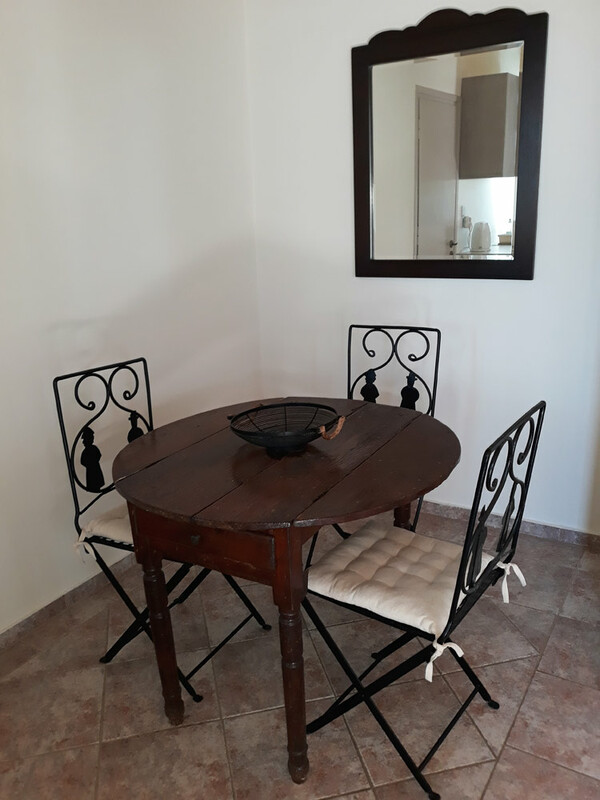 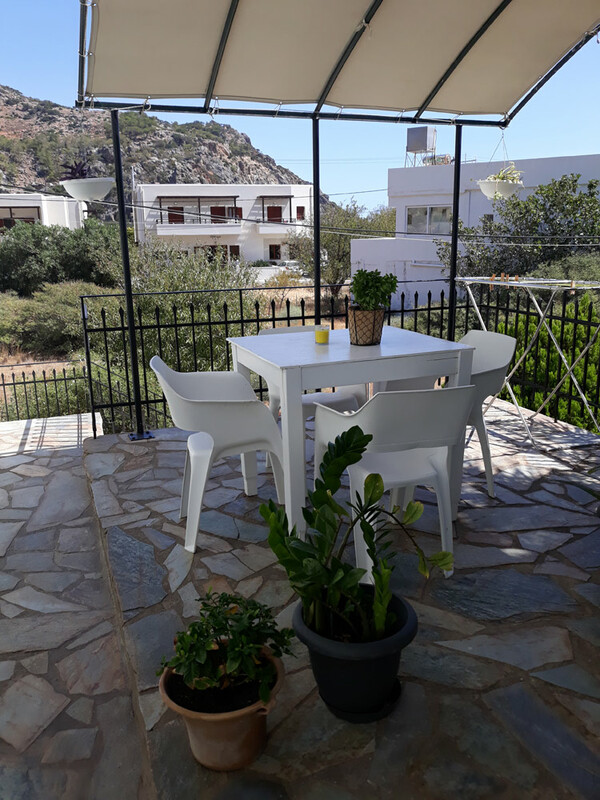 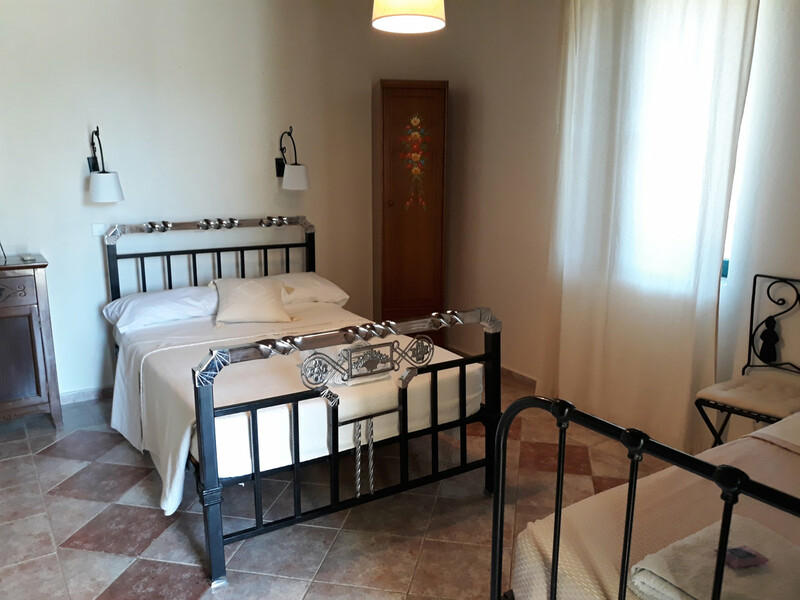 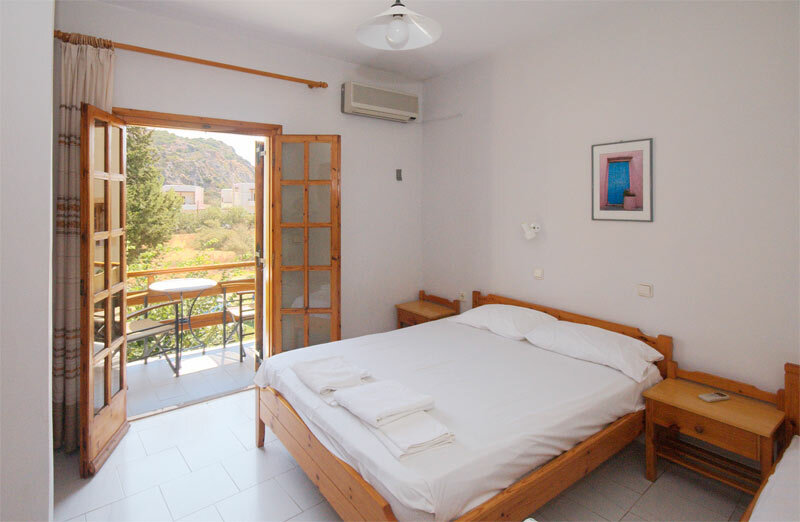 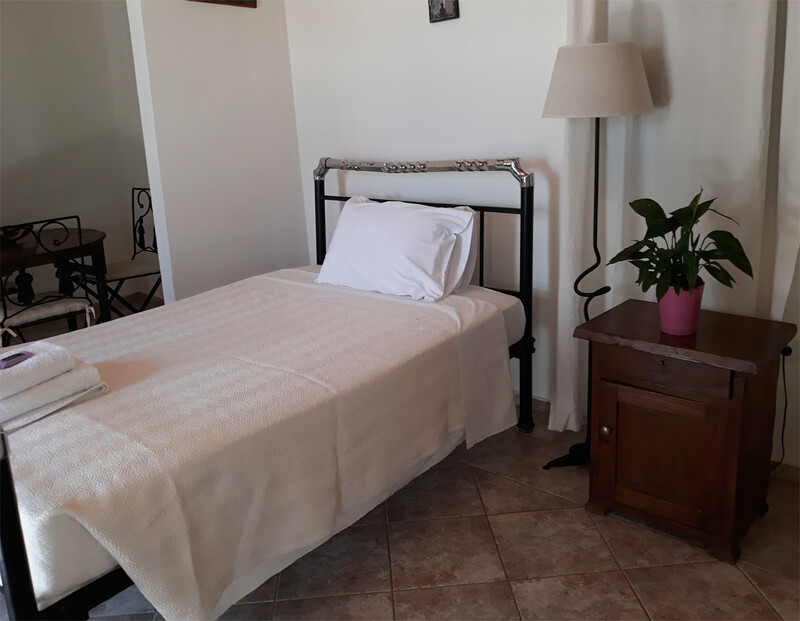 The 4 studios are furnished in a more personal style than what is usual in Crete and provide a very homely feel. 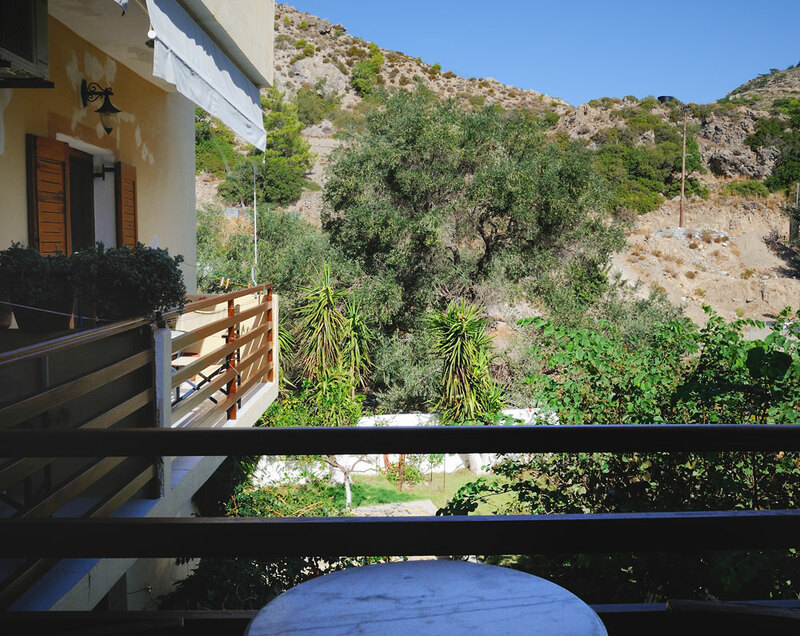 Two studios are setted on the ground floor and two on the top floor with a terrace, all south-facing. 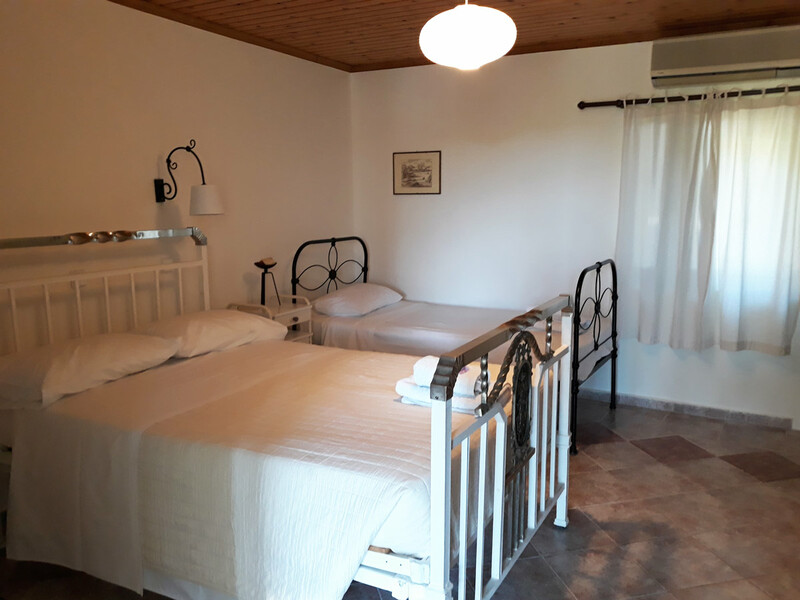 The studios consist of one double bed and one single, the large studio two double bed and one single.